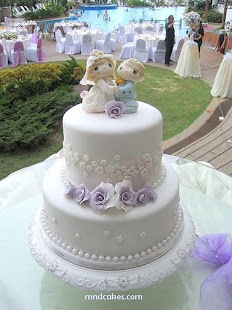 When it comes to ordering cake for your loved one, in order to cheer him up with the gift from your heart, you're given a chance to ponder a while on what he likes. Though we know each other, we go to the same school, we take the same LRT or we even in love.......have you ever realized that you never observed him subtly enough? If he has a dreamed car, you may wonder. You don't simply give a set of cakes for his birthday. You wanna surprise him, make him smile, and remember this special moment with you. So, she told me that he loves watching Shin Chan, and playing basketball :).